Alaskan Doughnuts…er…uh…Crazy Daze, this Thursday! Okeh, you know what I’ve got on my mind. 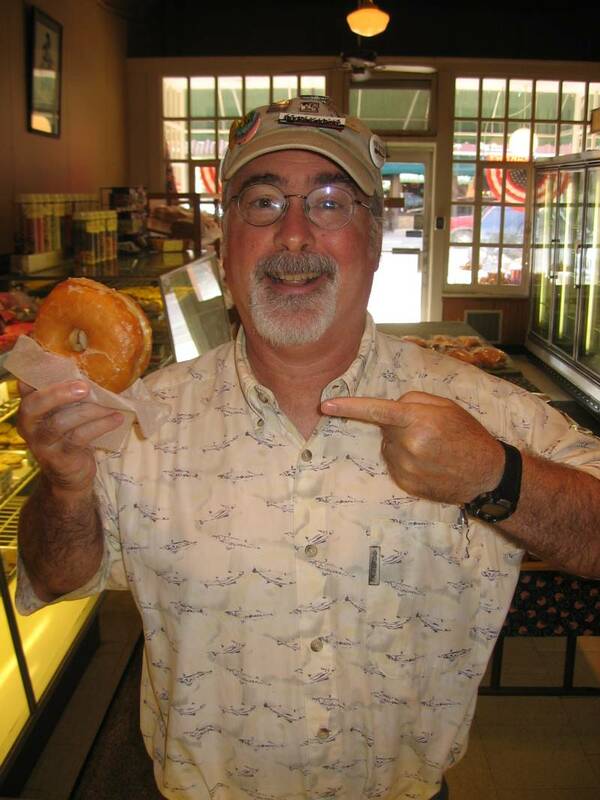 When I think about Crazy Daze, my thoughts immediately turn to the giant, oh-so-delicious, fresh, often-still-warm, raised, glazed…Alaskan Doughnuts at Quality Bakery. Like Christmas, they only come once a year. But, yes, this Thursday (July 28th) is Crazy Daze in downtown Northfield. Starting at 8 a.m. with activities until 8 p.m., it’s a whole lot of fun brought to you by the Retail Committee of the Northfield Area Chamber of Commerce. This year’s events include a Watermelon Seed Spittting Contest, 11:00 a.m., Just Food; Bean Bag Toss, 1:30 p.m., Fine Threads; Hula Hoop Contest, 2:00 p.m., Rare Pair; and Classic Cars, 5 p.m., on Division Street between 5th and 6th Streets. So come on down(town) and have some fun at Crazy Daze. For more information, see the Northfield Chamber website.